Leading Manufacturer of rolling steel plate, filament fibre tape, shims and over arm spacer from Nagpur. 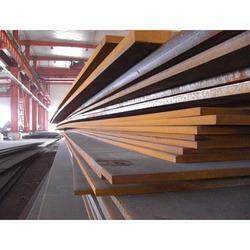 We are the dynamic, business-oriented organization, ranking among the utmost entities in providing Rolling Steel Plate. This steel plate is available in various specifications as per the requirements of customers. Our offered steel plate remains in great demands across the industry due to its excellent quality. We manufacture this steel plate using sophisticated techniques and high quality material in adherence with the set norms of industry. 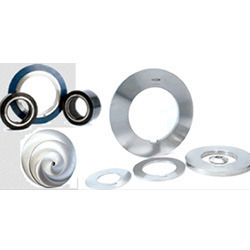 Our domain expertise is in offering the supreme quality Shims. This shim is available in different specifications as per the needs of customers. 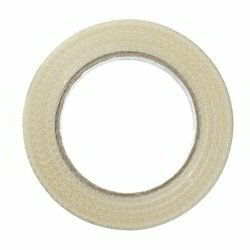 Our offered shim is valued in the market for its fine finish. 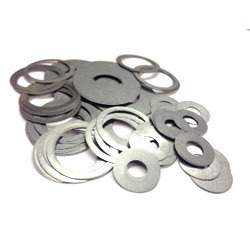 The offered shim is manufactured under the supervision of experts utilizing superb quality material and advanced tools in adherence with prevailing market trends. Our organization has successfully expanded its business in market owing to the offered elevated quality array of Over Arm Spacer. Offered product is examined by our quality controllers so as to dispatch a defect free range. Our product is manufactured by professionals using high quality material and advanced techniques in fulfillment with prevailing market trends. Clients can avail this product from us at competitive price. Looking for Steel Plants ?